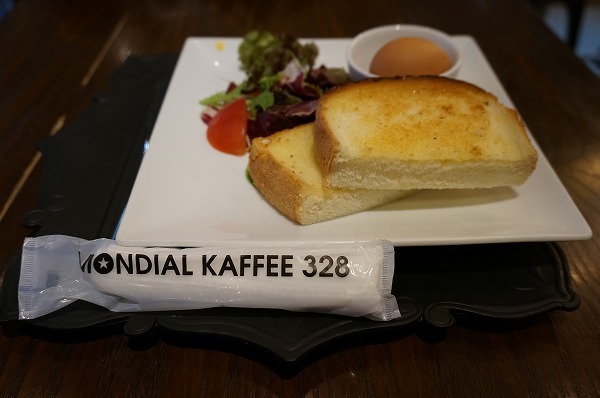 今回は、MONDIAL KAFFEE 328 GUT WOLF さんにお邪魔しました!! Copyright 2016 SHIGOTOBA BASE. All RightsReserved.